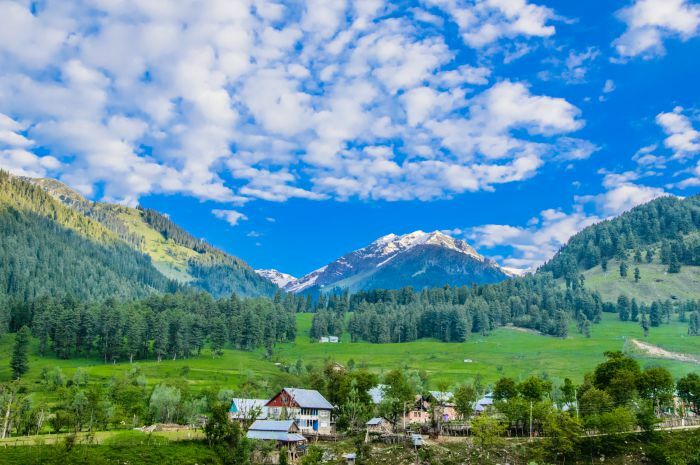 The most common question that is being asked on social media travel sites is “ Is it safe to travel to Kashmir after Pulwama” there can not be a straight answer to this as yes or no. 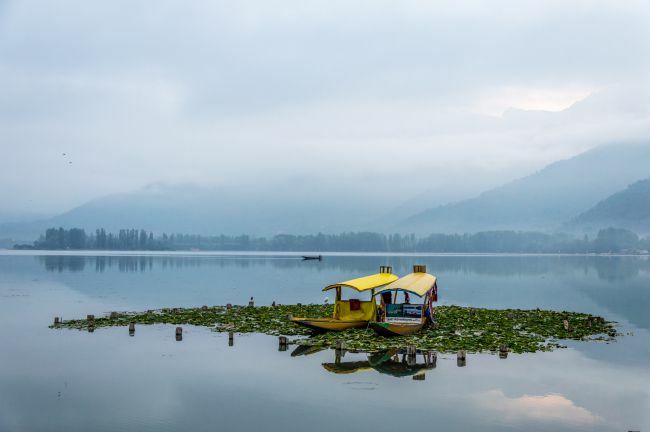 Before getting into the discussion about the fruits and risks of visiting Kashmir, let us first have a look at the turbulent history of Kashmir valley. The sequence of events after 1947 are known to everyone when Maharaja Hari Singh decided to stay independent and Pakistan pushed Afghans to wage a war against the state and the instrument of accession was signed. However, the history of Kashmir before 1947 is equally turbulent. Kashmir was a hot favourite amongst Mughals also. This was because of multiple reasons. Kashmir was the gateway to central Asia and was strategic politically. Secondly its sheer beauty and climate, which provided them respite from the hot summers of Delhi and Agra. Kashmir was ruled by Chak dynasty then. Chaks were basically from Gurez valley. They were great fighters and were of large built. They defeated Akbar twice with a much smaller army. Chak ruler Yousuf Shah Chak while being brought to Delhi for talks with Akbar was betrayed and imprisoned by Akbar's Army. The stories of this betrayal still reverberate in the poems of Habba Khatoon, one of the most celebrated poetesses of Kashmir and Love of Yousuf Shah Chak. Yusuf Shah was succeeded by his son Yakub Shah, who ruled here for 03 years, before being annexed by Akbar in 1589. It was Akbar who established a stable Mughal empire here and from this time onwards, was ruled by Mughals through their Governers. Kashmir was first of all annexed by Afghan King Ahmed Shah Abdali in 1753 under the leadership of Abdullah Khan Asfaq Aksai. Aksai became the first governor of Kashmir. He was later replaced by Abdullah Khan Kabuli. Kabuli was later murdered by Sukjiwan Mal and he established himself as governor of Kashmir. 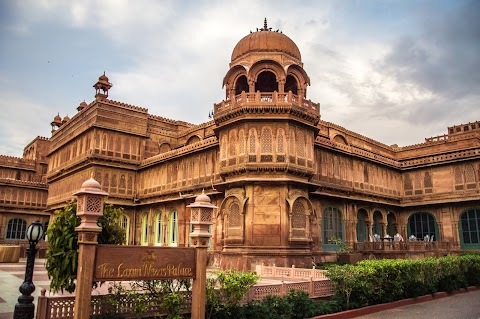 He stayed the Governor for nearly nine years and had his allegiance with Mughals. During this period due to lack of focus by Afghan kings, the governors were almost independent power centres. When Shah Shuja the king of Afganistan was ousted, then Governor of Kashmir Atta Muhammad invited him to Kashmir with an offer to rule over Kashmir but imprisoned him on his arrival at Srinagar. The new King of Afganistan wanted to recapture Kashmir and Shah Shuja. Maharaja Ranjit Singh was the new force to reckon with in Punjab and so Afghans asked for his help. An agreement was reached that Afghan would give Maharaja Ranjit Singh half of Kashmir or 11lakh for his help. So a Sikh battalion was sent along with Afghan forces to recapture Kashmir. After the recapture, Afghans did not keep their promise and the Sikh forces had to withdraw with Shah Shuja and Atta Muhammad. Shah Shuja's wife had promised the world famous Koh-I-Noor diamond to Maharaja Ranjit Singh for securing his freedom. While retracting, Sikhs captured the fort of Attock and established brother of Atta Mohammad as commander of the fort. In 1814 Sikh forces were defeated by Afghans because they were not trained for mountain warfare. During same time Gurkhas were defeated by Britishers, in spite of being fierce fighters. In 1819, the Sikh forces launched another attack with support from Raja Gulab Singh of Jammu and other small rulers of the area and won Kashmir. Celebrated Sikh Commander Hari Singh Nalwa was first Sikh Governor of Kashmir. Raja Gulab Singh kept on expanding his reign under the protege of Maharaja Ranjit Singh and his fierce General Zorawar Singh won areas of Baltistan Ladakh and some parts of Tibet also for him. In 1846, when Britishers fought with Sikhs, Raja Gulab Singh did not side with anyone and Sikhs were defeated. Britishers imposed a huge war indemnity upon Sikhs. Sikhs ceded the areas between Beas and Indus rivers to British, out of which the areas between Ravi and Indus were purchased by Raja Gulab Singh for 75 Lakh completing the state of Jammu and Kashmir. Post-independence Maharaja Hari Singh of J&K preferred to stay independent. However, later Afghan tribals backed by Pakistan Army invaded J&K and defeated the Maharajah's state forces. At this time the instrument of accession was signed and Indian forces landed in J&K and Pushed the invaders back. With still one-third of J&K under Pakistani control, the matter of J&K was taken to the United Nations. The United Nations resolution had three main points. Firstly the Pakistani forces will withdraw for J&K and vacate the entire area. India will reduce the number of troops after Pakistan's withdrawal and thirdly after first two points have been met, there will be plebiscite by the people of Jammu and Kashmir and they will decide their future. But since Pakistan did not withdraw, so next two points never happened. The people of Kashmir have been systematically instigated against the government of India by Pakistan's propaganda that they have been deprived of their right of plebiscite conveniently forgetting the fact that it was Pakistan who did not adhere to first requirement of UN resolution by withdrawing their forces. In spite of all the turmoil and so much of bloodshed, tourists have never been harmed. The tradition and DNA of Kashmiris make them one of the most hospitable community. The J&K police and Army are there for the security of tourists. Even during the shutdown, the touristy areas are rarely affected or mobbed. The tourist vehicles are never targeted. One example of hospitality is after Pulwama attack when flights were cancelled, Kashmiri Hoteliers opened their doors to stranded tourists offering them free stay and food. 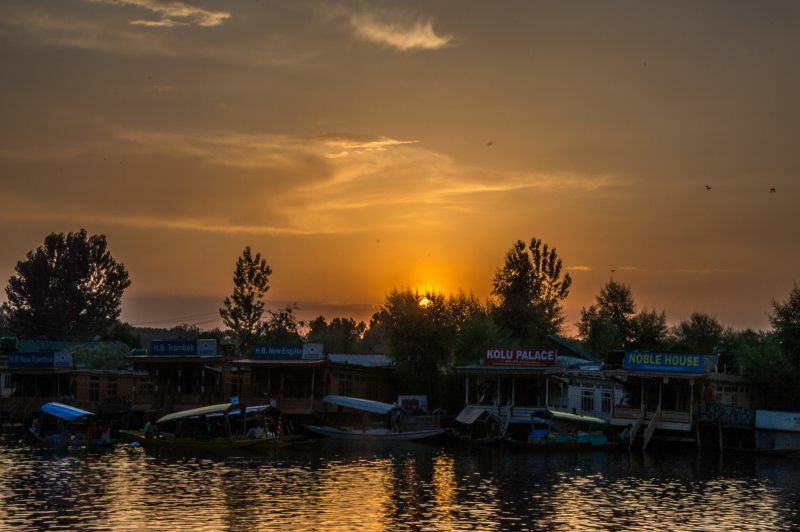 Due to turmoil, the tourism has suffered a lot, so the tourism industry is putting its best foot forward to safeguard the tourist to send out a message through them that Kashmir is safe and in turn save the tourism in Kashmir. The situation in Kashmir is volatile. A sudden shutdown of mobile data services or other services can cause a lot of inconveniences. Though tourists have never been harmed intentionally, but, a tourist from Chennai was killed in May 2018 in a stone-pelting incident. As election have been announced, the tempers will run high and there will be a lot of dirty politics around it. So it is better to avoid during the election period. Coming to my personal opinion I have been to even the remotest parts of Kashmir and never felt any danger. 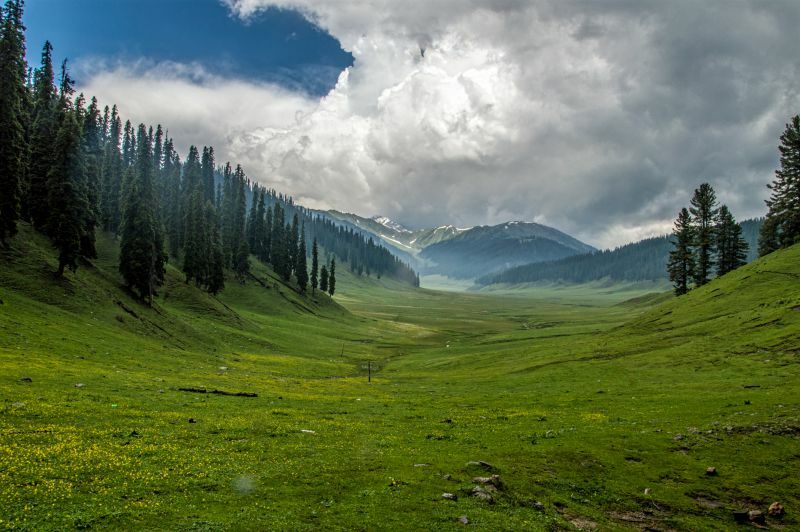 However while planning your Kashmir do not plan your trip too tight, do keep 1-2 buffer days for unforeseen circumstances. There are also some voices about boycotting Kashmir with an aim to choke the terror modules economically. Please bear in mind the terror activities are funded from overseas and not with tourism money. Moreover, It is our integral part and not going there is like leaving a piece of land unattended in a settlement of landgrabbers. If we leave it unattended it will surely get grabbed. Same is the case with Kashmir. Boycotting them will only alienate them. Rather we should throng the valley and make tourism such a huge percentage of GDP that the locals dare not to pick up stones for the fear of losing tourists.